Water damage is one of the number one causes of loss in homes, causing huge financial loss. 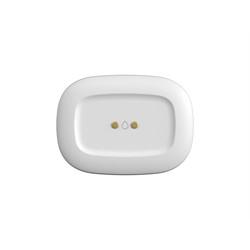 The Water Leak Sensor from SmartThings monitors for water leaks and reports if water is detected. It’s ideal for bathrooms, kitchens, laundry rooms, furnace rooms or anywhere water leaks can occur. 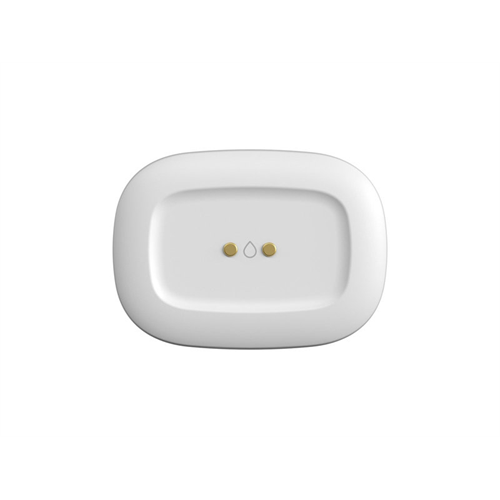 Using the free SmartThings App, you can check the sensor’s status remotely and set other connected devices to shut off if a water leak is detected in your home. 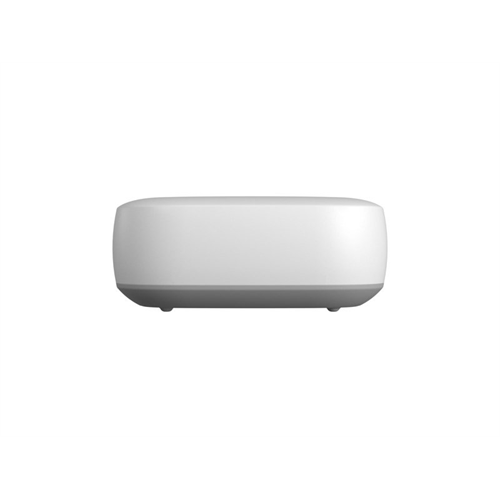 Works with the SmartThings App and SmartThings Hub or SmartThings WiFi with built in SmartThings Hub. 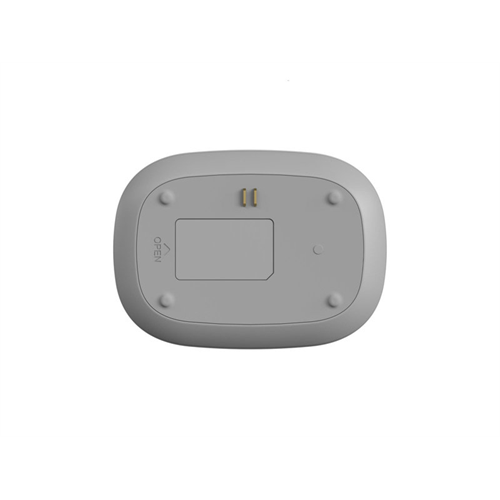 Dimensions: 2.32" x 0.79" x 1.65"